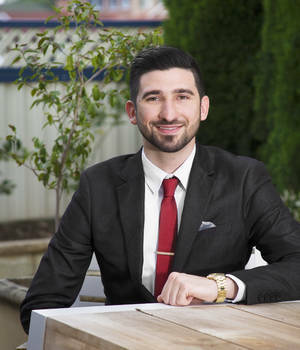 A valued member of United Agents Property Group respected sales team; Aldo Ianni's professionalism, honesty and confidence as sales assistant has proven him a worthy asset to the team. He is constantly exceeding expectations through dedication & hard work with meticulous attention to detail & provides positive and consistent attitude to all his clients. Aldo has the need to advance his skills in all facets of the real estate industry. He is a friendly and approachable individual who has joined a highly successful sales team with United Agents Property Group.